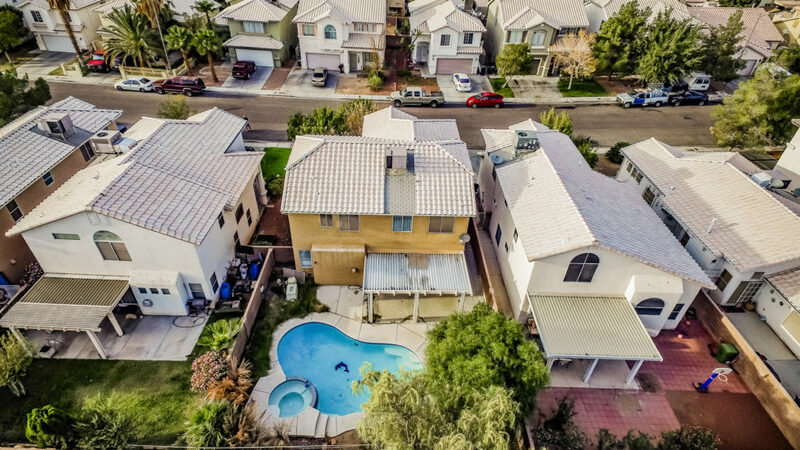 Sometimes photos on the ground just won't do justice of an epic entertainment backyard, mountain views, and wide open spaces. 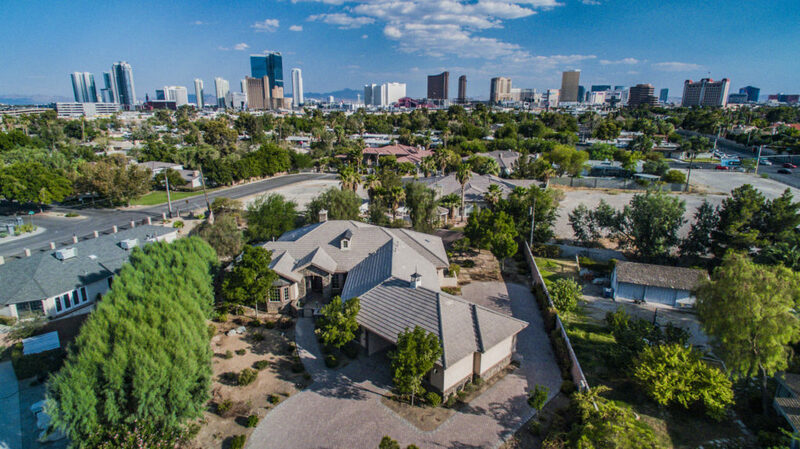 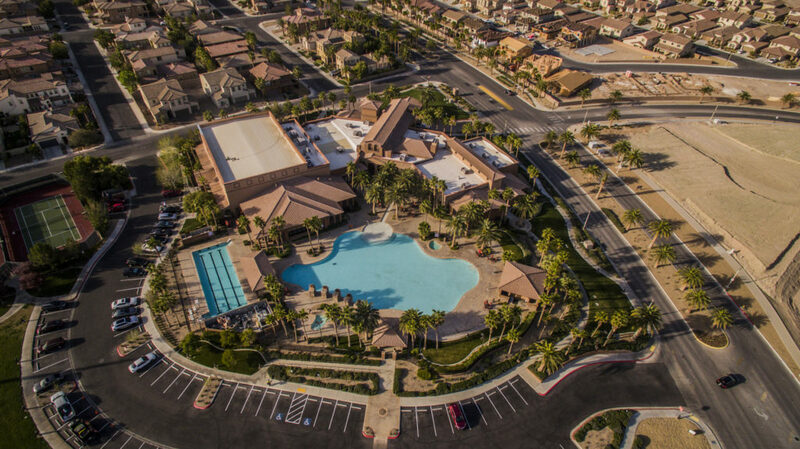 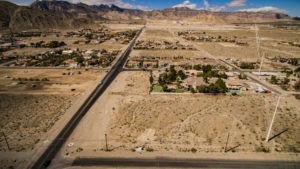 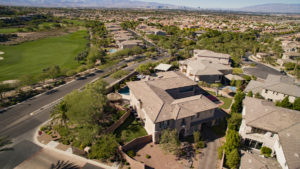 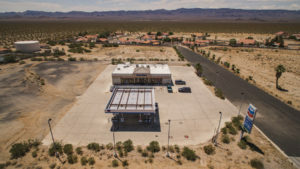 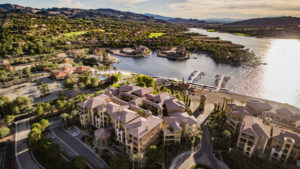 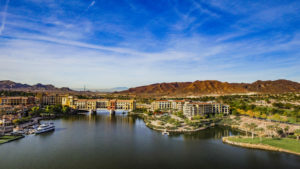 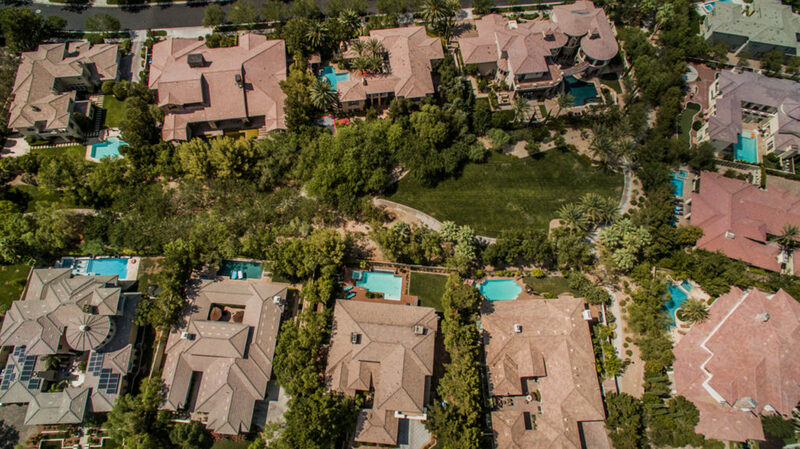 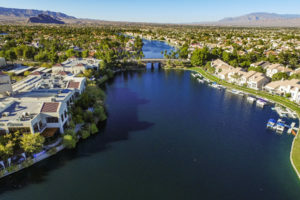 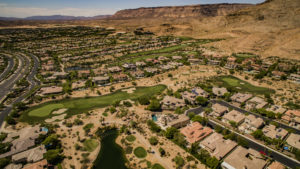 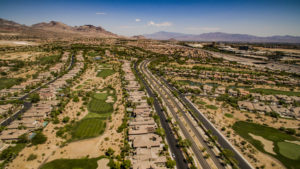 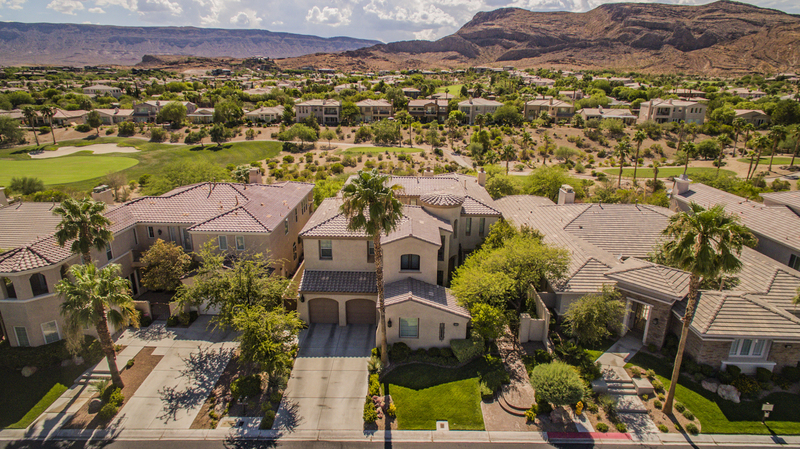 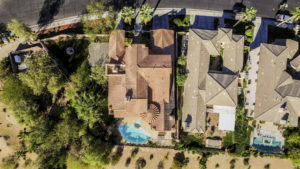 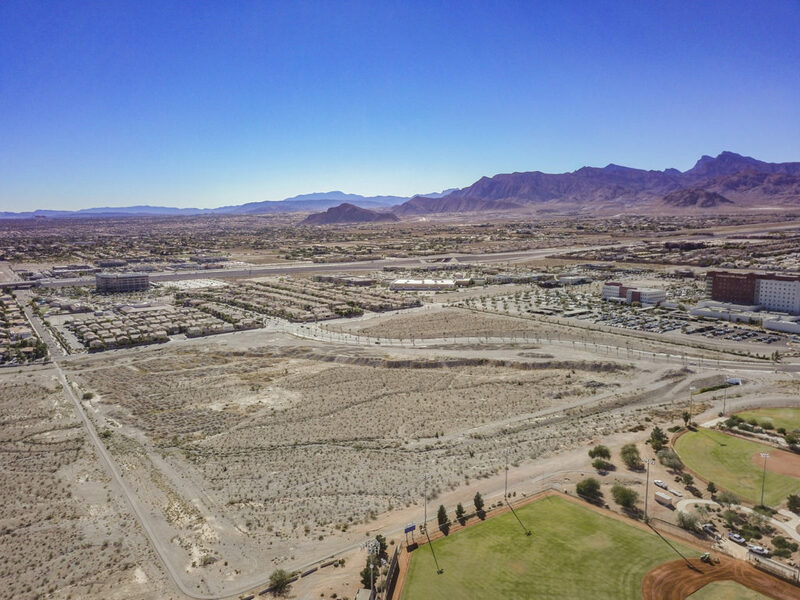 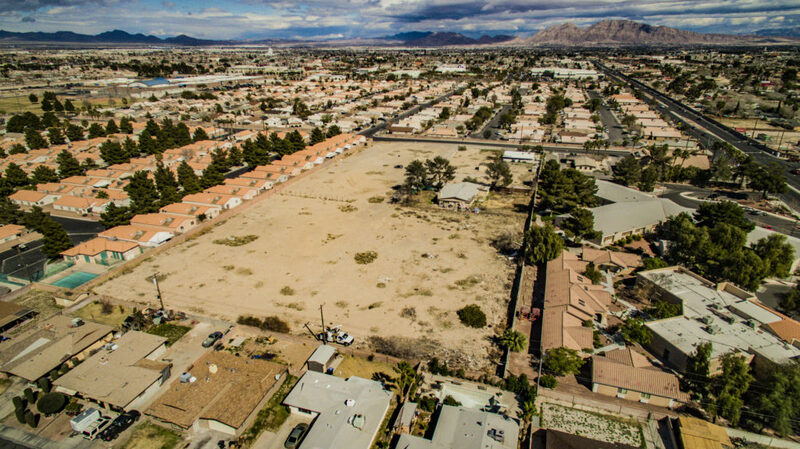 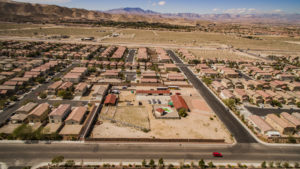 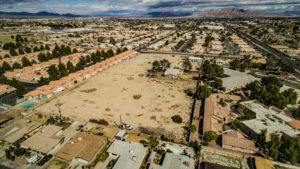 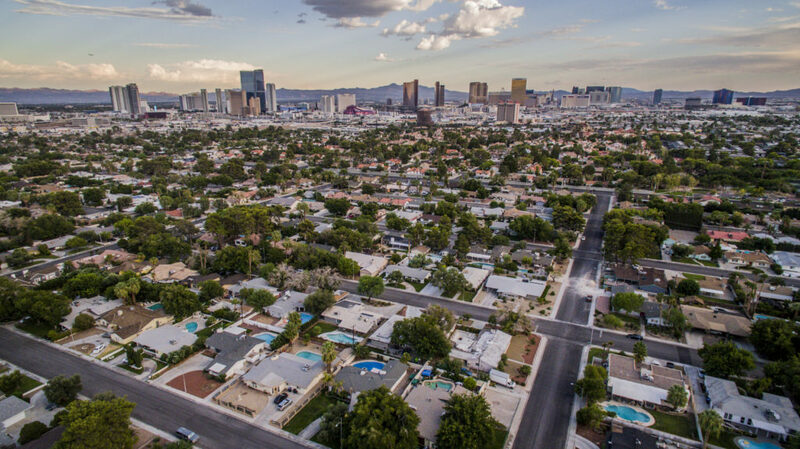 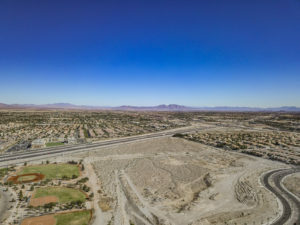 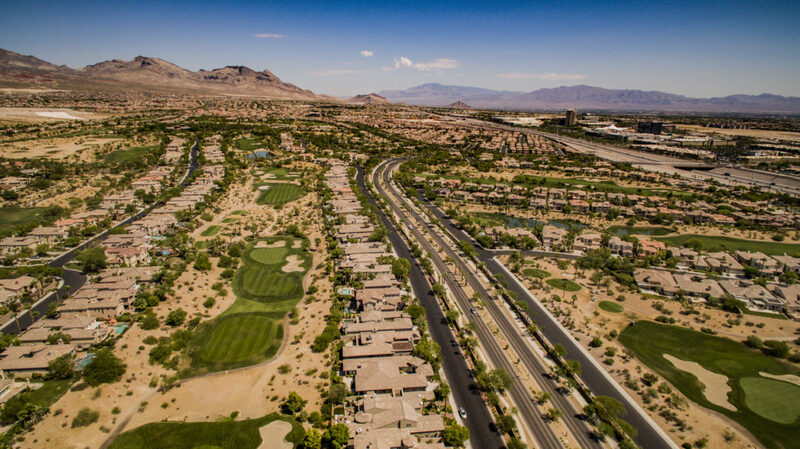 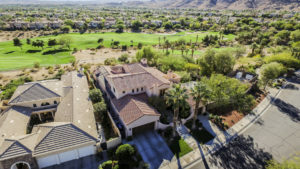 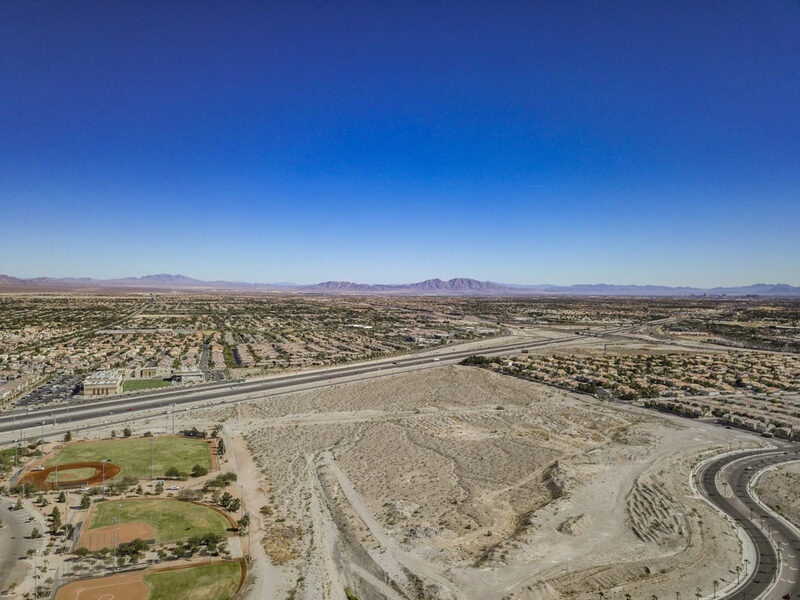 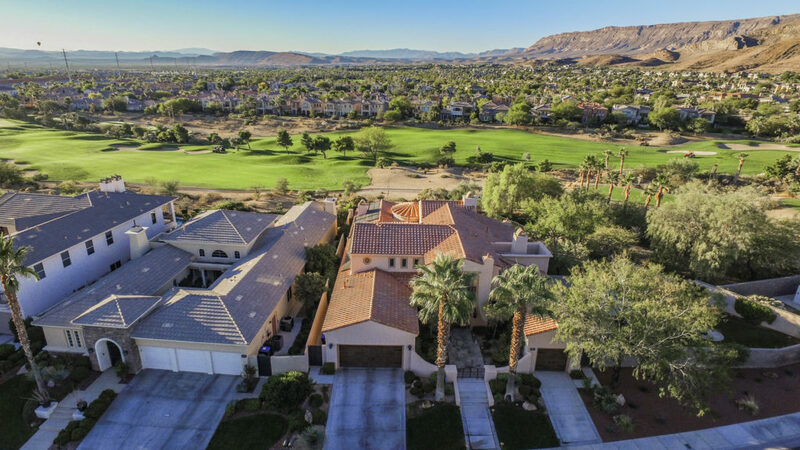 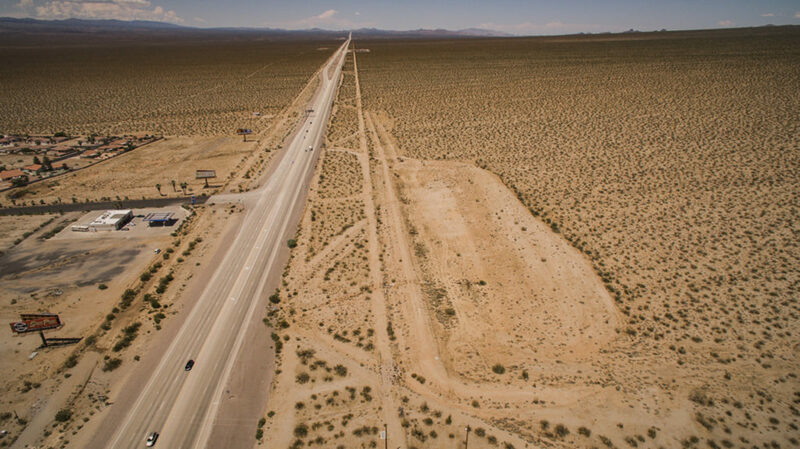 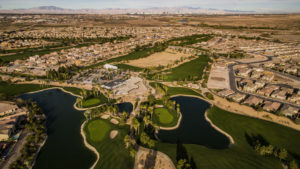 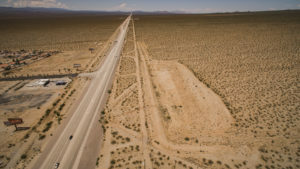 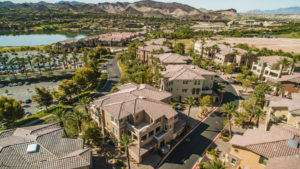 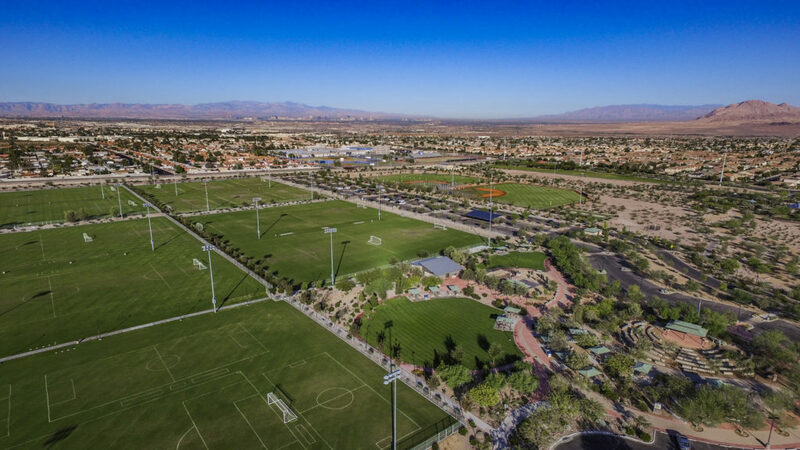 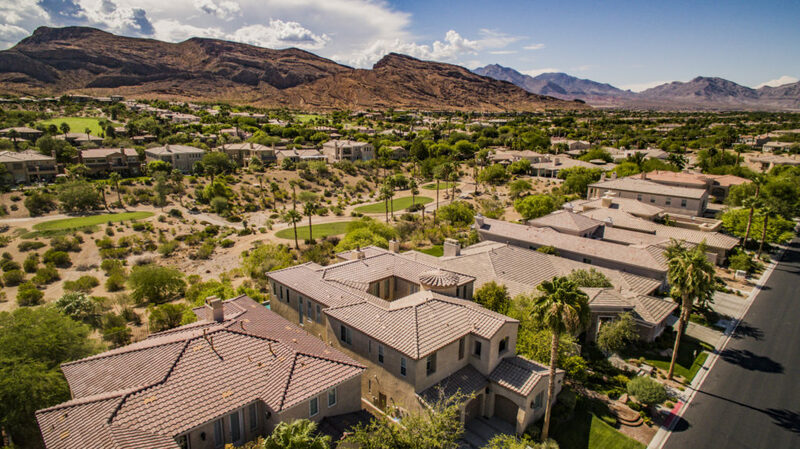 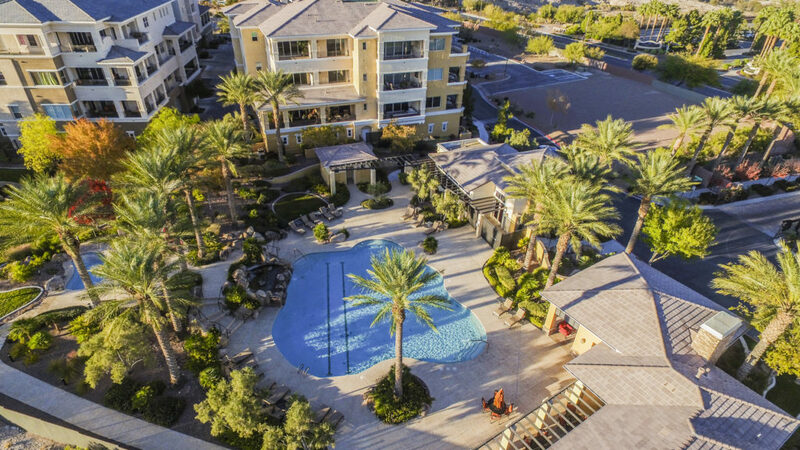 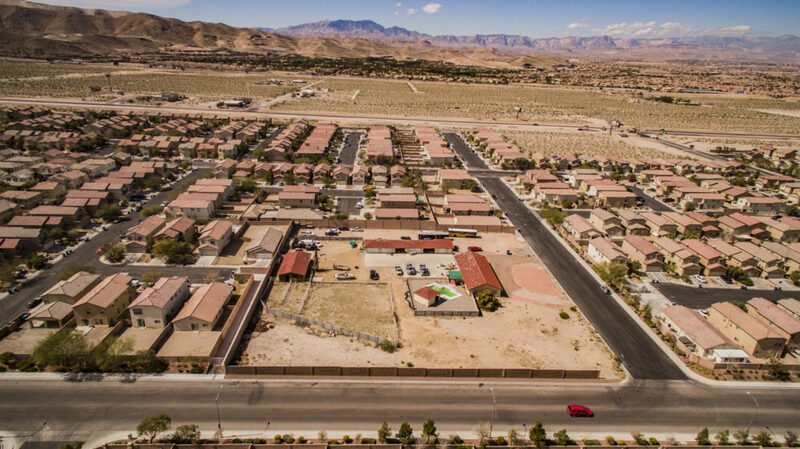 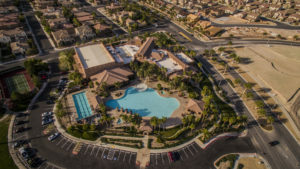 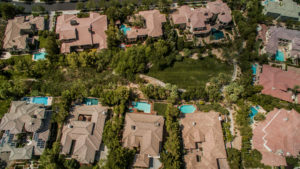 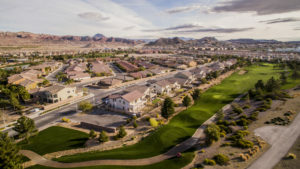 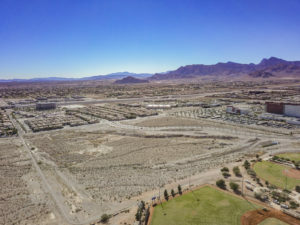 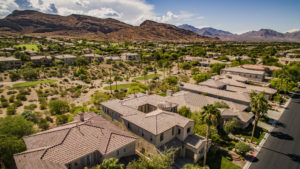 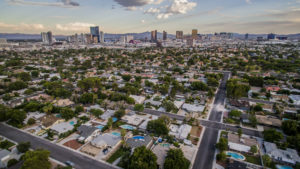 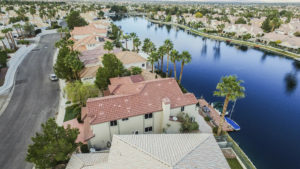 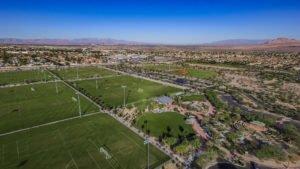 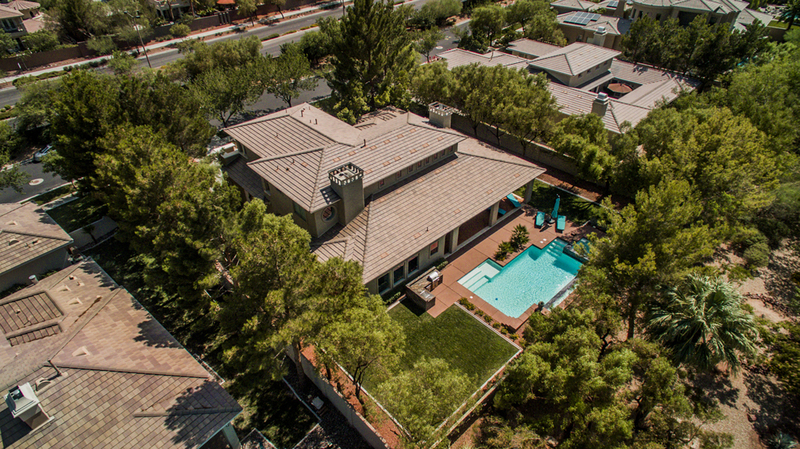 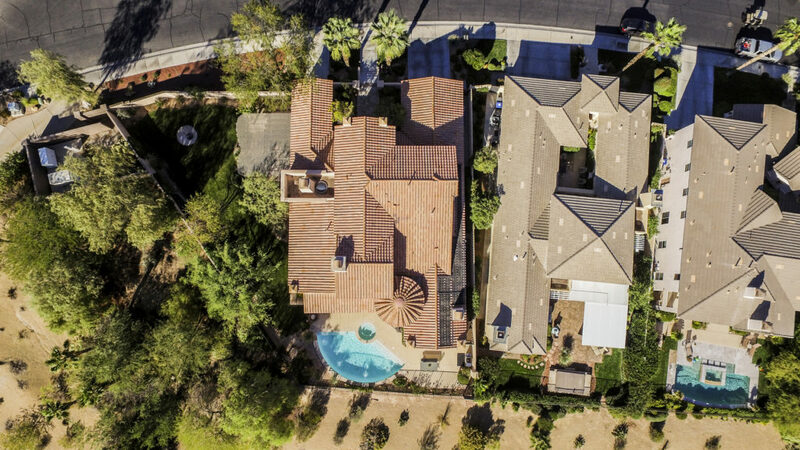 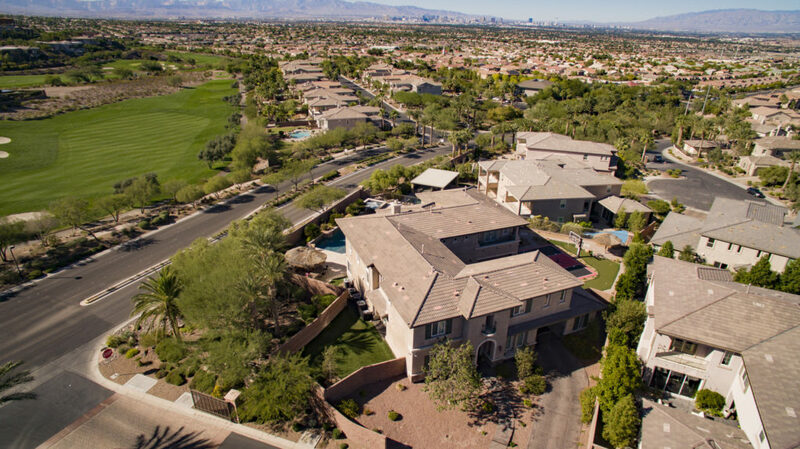 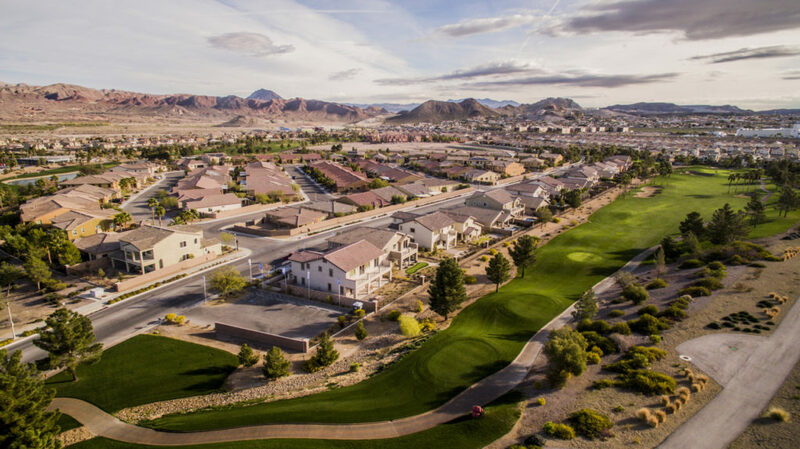 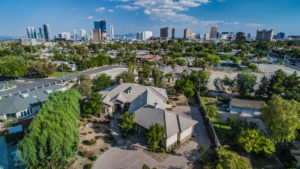 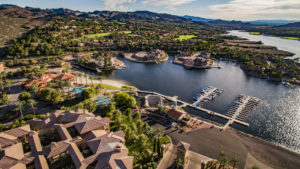 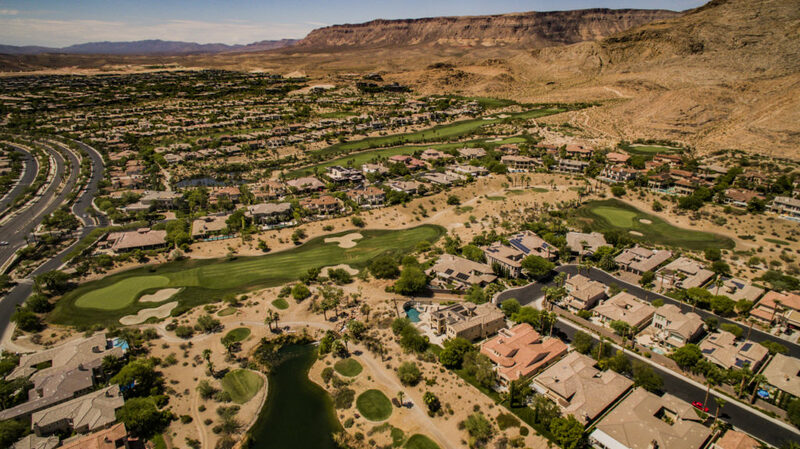 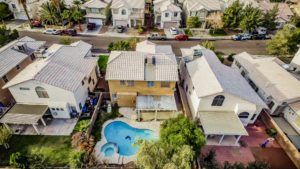 Aerial views paint the picture of a property's location. 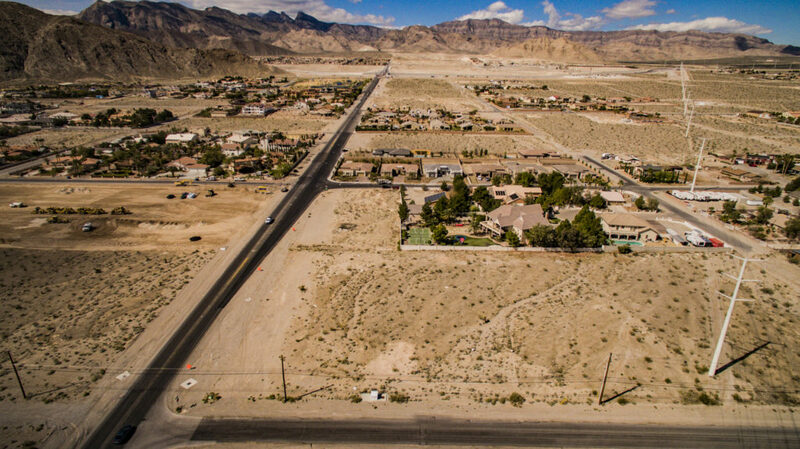 From the immediate vicinity, far to the horizon. Show cross streets, orientation, point of interest and surroundings of commercial real estate parcels.